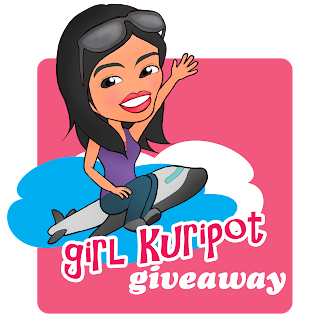 Girl Kuripot Girl Kuripot: Girl Kuripot Giveaway Yoshinoya Winner - Week 2! Didn't win? We have 2 more weeks to go for this contest and another giveaway ongoing until April 8, 2011! Go bring your friends and party at Yoshinoya SM North Edsa after you pass the final step! Check your email and reply on or before April 9, 2011 or the prize goes to the next in line! hi ms. girl kuripot! I'm the week 1 winner, ask ko lang if I can claim na the GC at Glorietta? Thanks! !